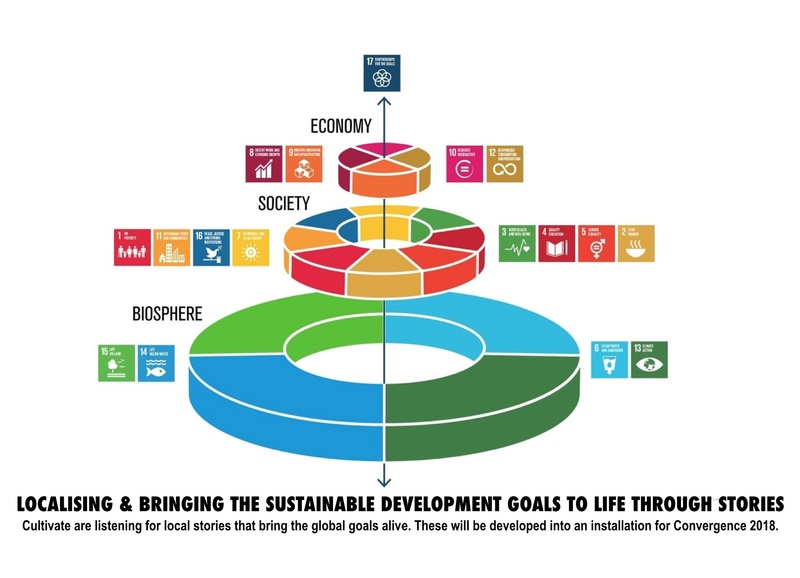 Do you know of a local community-led or for-community-beneft initiative that addresses the Sustainable Development Goals? We’re illustrating the efforts made accross Ireland for an installation that will feature in Convergence, our annual sustainable living festvial, and that will become an interactive exhibit to be showcased in the Global Green at the Electric Picnic and at future events. If you are involved in, or know of an initiative please fill out the following form and help us illustrate the stories of how we’re coming together for a healthier, happier and more sustainable future.